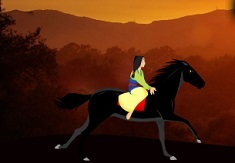 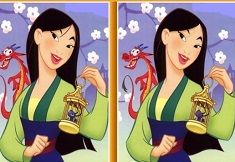 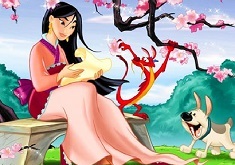 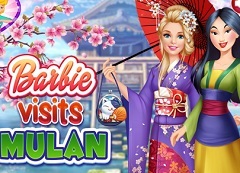 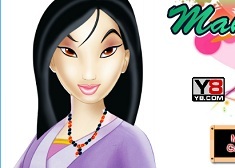 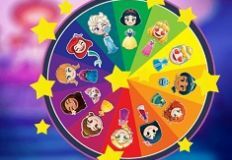 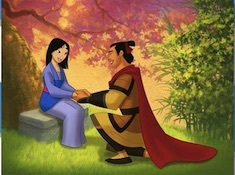 It's been quite some time now since we haven't been able to upload more new games with this beautiful Disney princess that is Mulan, and we truly hope that you are going to be thrilled to see her back with you today, on our site games-kids.com, because today, we will bring you a new game with beautiful Mulan. 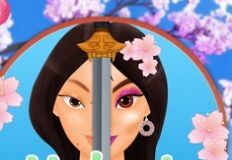 Today, this warrior princess will set away, for a day at least, her fighter outfit, and she will choose a more girly look for her, after all, she's still a princess and she has to look perfect. 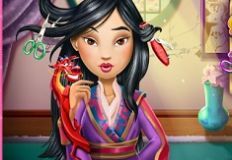 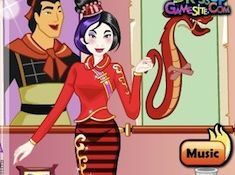 The next game that our site team has prepared for you is such an interesting dress up game and it's called Cute Mulan Royal Dress Up. 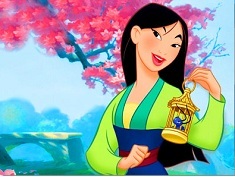 Let's see what outfit would you choose for the princess girly side of Mulan's, because she still has quite some interesting clothes in her closet. 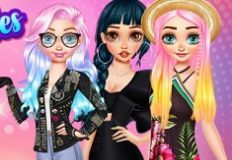 You can also choose her a beautiful hairstyle, some fun accessories and many more. 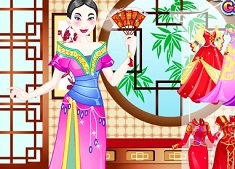 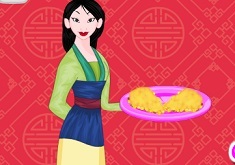 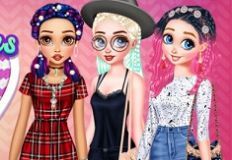 Enjoy this really funny dress up game, girls!